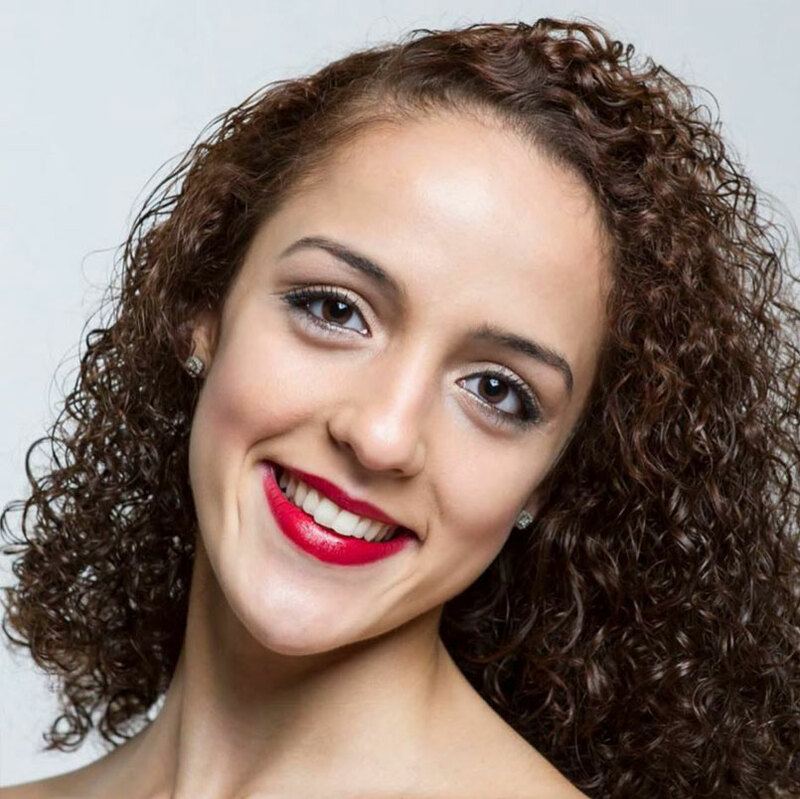 Michelle Chaviano began her training under Magaly Suarez at The Art of Classical Ballet at the age of 9. She attended numerous prestigious summer intensives that included American Ballet Theatre and Carreno Summer Intensive. At the Carreno summer intensive, she had the opportunity to perform lead roles alongside Julie Kent, Jose Manuel Carreno, and many others. With the Florida Classical Ballet, she performed lead roles in The Nutcracker, Le Corsaire, and Majisimo. At the age of seventeen, she moved to England and joined English National Ballet School on full scholarship. She performed the lead role of Swanhilda in the production of Coppelia with the second company of English National Ballet and Snowflakes in English National Ballet’s The Nutcracker. Upon her graduation from English National Ballet School, Michelle received an Honors Baccalaureate in Fine Arts and moved to Romania to join Teatrul de Balet Sibiu in Romania. Michelle was also a semi-finalist at the 2017 China International Ballet and Choreography Competition. She is currently continuing her dance training in Florida and is a Certified Ballet Teacher and Certified Gyrotonic ® and PBT Instructor.